We all hope we never get into a situation where you need a VHF or PBL but it is better to be safe than sorry. DSC compliant and features Man Over Board functionality and storage for up to 300 way points. It is ideal for everyday use or convenient storage in an emergency kit. The Link-2 is full Class-D DSC enabled VHF. This marine radio has digital selective calling (DSC) capacity - you’ll never miss a DSC call. and small enough for you to keep on you in person at all times in case of emergency at sea. 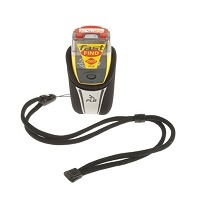 When in distress, activate the Fast Find 220 and it will transmit a unique ID and your GPS co-ordinates using the COSPAS-SARSAT global search and rescue satellite network and alert local rescue services within minutes. 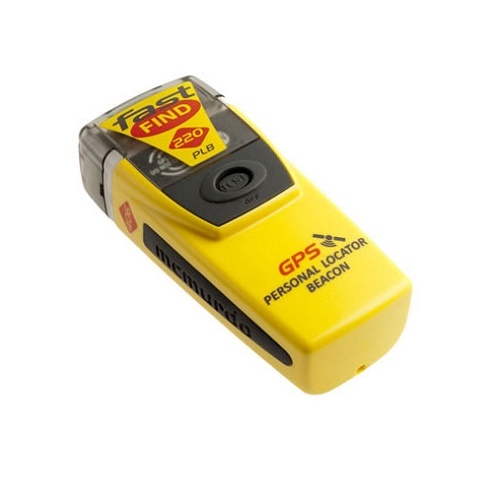 Once within the area, the search and rescue services can quickly home in on your location using the unit’s 121.5Mhz homing beacon and flashing LED SOS light.